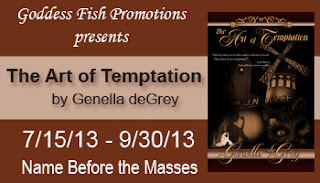 Love Saves the World welcomes Genella deGrey and her book, The Art of Temptation! 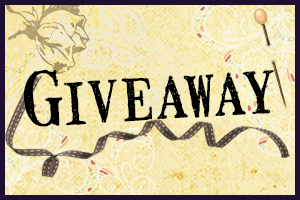 Genella will be awarding a large goodie grab bag comprised of 'author swag' gathered from the Romance Novel Convention in August 2013 to three randomly drawn commenters during the tour. To visit Genella's other stops, click here. After seven failed seasons, Valerie Hempstead decides to take her fate into her own hands, and a tour of the continent is just the thing. Accompanied by a female cousin, and the girl’s childhood companions -- all of whom live fast and for the moment, Valerie is about to discover more about life than she anticipated. Travis Elijah Colin Wade, the son of no one in particular, has just been handed a vast amount of money and a large country estate and, of all things, a bloody title. However, he's not at all pleased about leaving his care-free bachelor days behind. Determined to spend some of his money and relax before assuming his duties for Queen and country, Travis goes abroad. Little does he know that he is about to be utterly swept away by the seduction of innocent surrender. Twenty minutes later when she'd finished dallying with her glass, she looked up at him and frowned. “You are shorter than I am,” he pointed out without moving a muscle. “Sure you are. Let’s measure.” Feeling less than secure about standing, Travis removed himself from the couch and, although slightly dizzy, offered his hand to help Valerie up. When she stood he closed the distance between them with a half stride and lifted his hand to the top of her head. “See, you’re—oops, steady girl.” He caught her upper arms when she fell against him. Her hands seized his waist for support. Travis felt pure electricity run through his body coming from every place she touched him. “I’m so sorry. I -- ” She fumbled for words but stayed where she’d fallen as if trying to remember how to right herself. She looked up into his eyes and time froze for Travis. Her sweet breath swept past his chin and his gaze fell to her lips. Their impromptu embrace, no matter how clumsy it was, felt so right, so perfect, so -- familiar. His head needed only to dip down to press his lips to hers. When she didn’t remove herself from his arms, and he’d given her ample time to do so, he took a breath, lowered his face and kissed her. Loved the excerpt? Buy the book on Amazon. Click here. Genella has a keen interest in the spirit world. She loves wandering around in graveyards, traveling to battle fields and other haunted destinations, the older the better. New Orleans is one of her favorite places to encounter the supernatural, as is Tombstone, AZ. 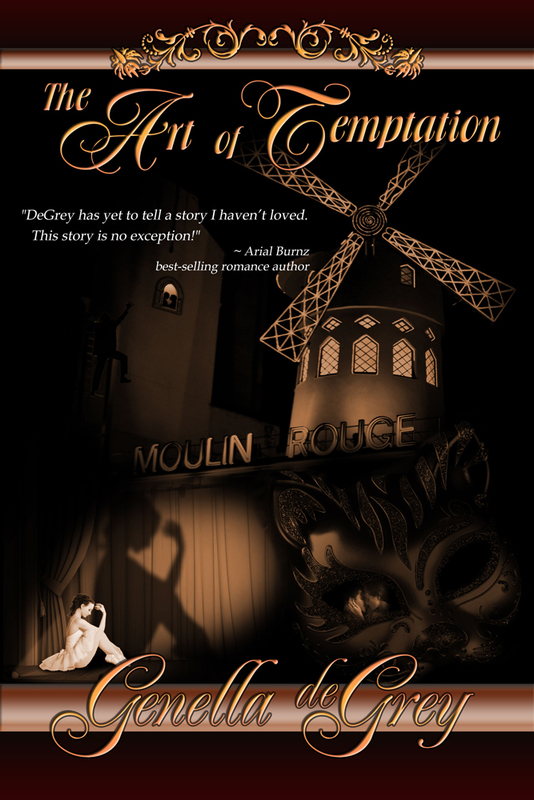 Genella will be awarding a large goodie grab bag comprised of 'author swag' gathered from the Romance Novel Convention in August 2013 to three randomly drawn commenters during the tour. To visit Genella's other stops, click here. Thank you Marianne and Judy, for the opportunity! I really loved the excerpt. Sounds like a really awesome romance. I love the sounds of this story! I love historicals! What a great plot! Genella has created two characters out of the ordinary. How great is that? It’s so nice to find a novel that is somewhat different from “the usual.” I am definitely looking forward to reading this book and have added it to my Wish List. Thanks for letting me know about it. The excerpt was great and I wanted more. Can't wait to read this one. Thanks for the giveaway! It's been a bit of a rough ride lately as my grandmother was in the hospital. She was 92 and is now at rest. Blessings & hug tightly those whom you hold dear. So allow me to thank you all for stopping by & commenting! Congratulations on the publication of The Art of Temptation! It sounds like a fascinating book. Thanks for sharing the great excerpt. Congrats on the release! The excerpt is really cool! The expert sounds awesome, can't wait! Thanks for the chance at the grab bag!